This entry was posted on Tuesday, April 25th, 2017 at 4:55 AM	and tagged with driving, Minnesota, travel and posted in photography. You can follow any responses to this entry through the RSS 2.0 feed. 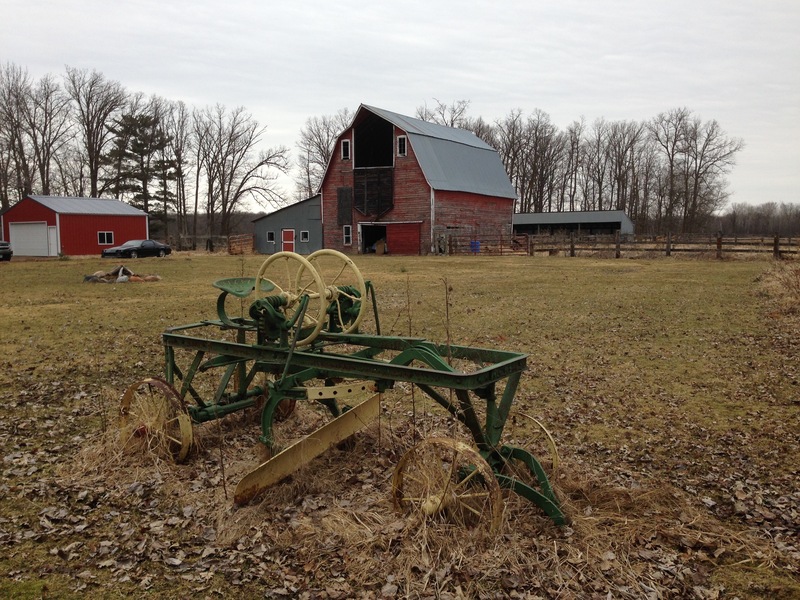 Reference: Farm photos–does that farm have meaning to you or your family?? My mother was raised on a farm about 30 minutes from where I reside and at least once a year I drive by it to relive good times with my grandparents and uncles. Unfortunately it no longer belongs to our family but the owners are long time family friends and former neighbors.